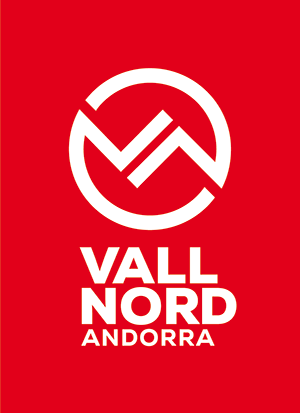 El Tarter is the neighbouring linked ski area to Soldeu and Canillo offers one of the most diverse and varied sectors in the Grandvalira. Beginners, like Soldeu start at the top of the El Tarter gondola and have a homeward run back to El Tarter to aim towards by the end of the week. Above that, El Tarter rises up to over 2500m known as the “top of the world”. 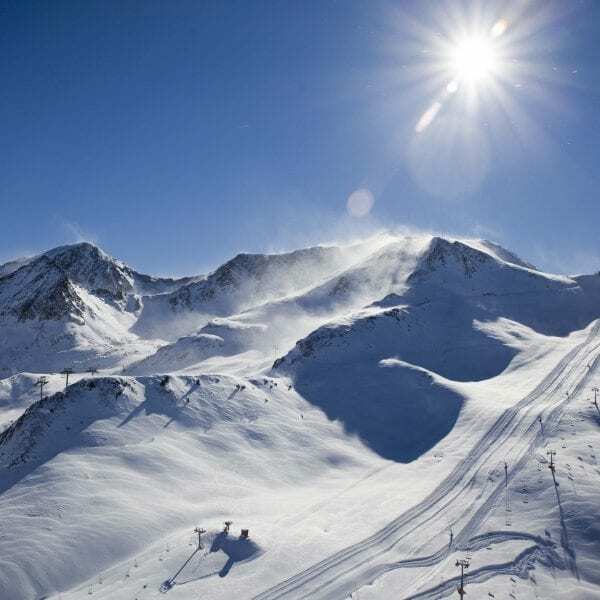 From there you can make your way back to El Tarter through the natural bowl of blue and red runs or towards the Canillo sector with the areas longest run (Rossignol). You can criss cross easily to Soldeu and back before exploring further afield into the Grau Roig – Pas de la Casa sector. 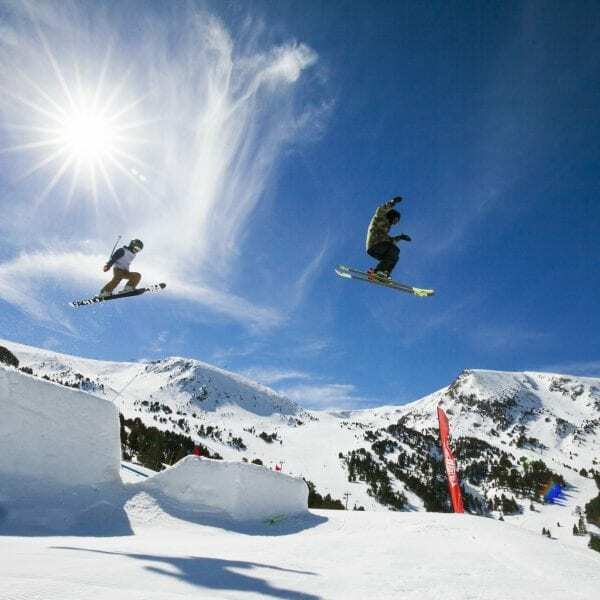 The El Tarter Snow Park is a major feature of the area and home to some world class events and riders. El Tarter sector has a BABABOOM child circus run and advernture activities such as Husky dog rides and snow quads. 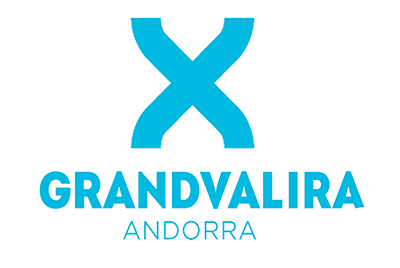 Located at Grandvalira El Tarter sector, the largest skiable area in Southern Europe offers a space of 500 meters so that children under 12 years could start any modality, accompanied by a group of monitors from the Snowboard and Ski School, or by an adult. The Bababoom Circus has different ludic and decorative elements that appear during the whole circuit, thus highlighting its concept and its image for the children. 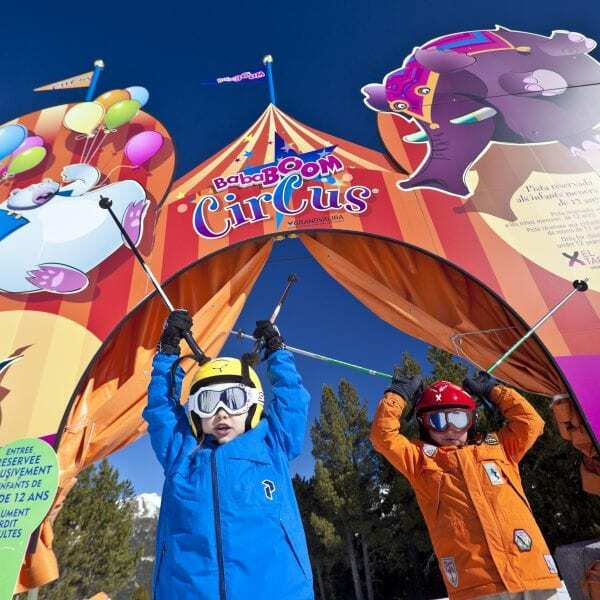 In this way, children will discover the secrets of winter sports surrounded by decorative and amusing elements and will interact with huge balls that produce animal sounds that usually appear in this type of spectacles, among other elements. Terrace located in the El Tarter sector, just a few metres from where the cable car arrives, so that it is easily accessible both with and without skis. With a total area of 1,170 m2 it also has a chill out area with sofas and a DJ booth. It serves a wide range of cocktails and is ideal for enjoying an aperitif accompanied by the Espinaler products on offer. Live music, an unbeatable atmosphere and a varied programme of events.